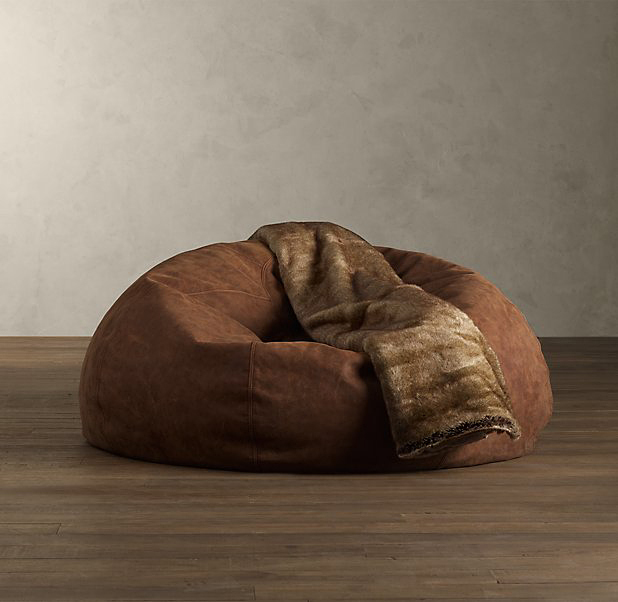 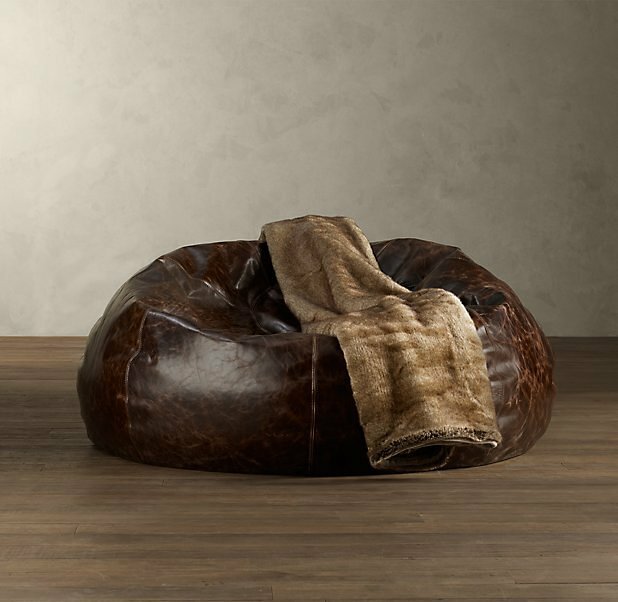 Stay classy even when you’re just passed out at home with Restoration Hardware’s Grand Leather Bean Bag. 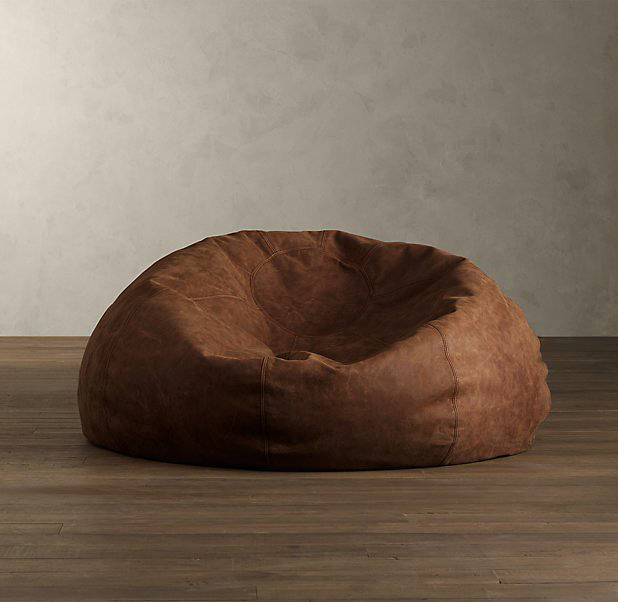 It’s 24″ high and has a diameter of 50″. 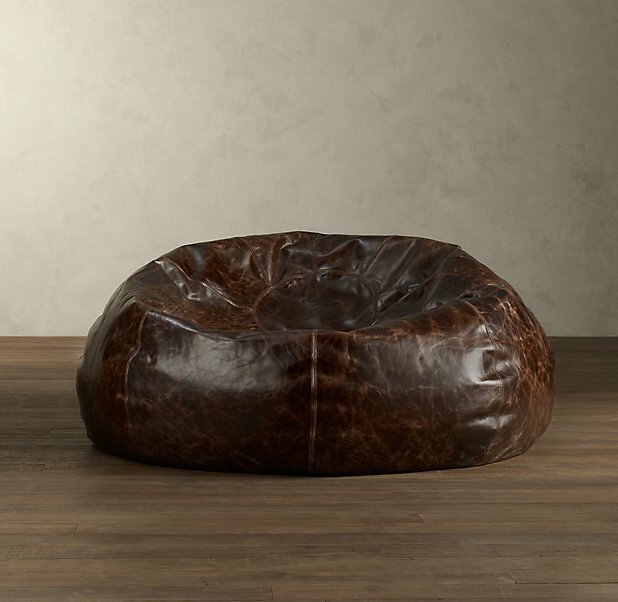 There are 6 leather upholsteries to choose from.